As we grow older, things start going down hill. The undereye area is no exception. Well, you can do something about wrinkling around the eye area. 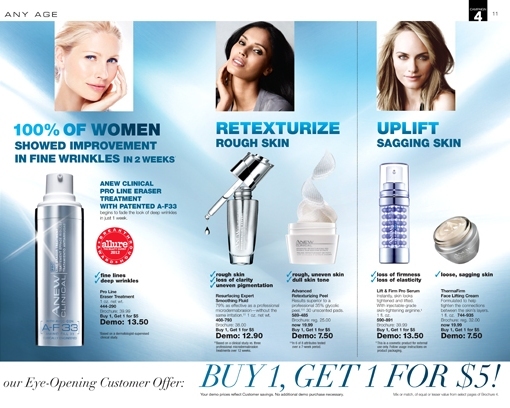 Avon is always ahead of the game with affordable anti aging products for every type of skincare need. 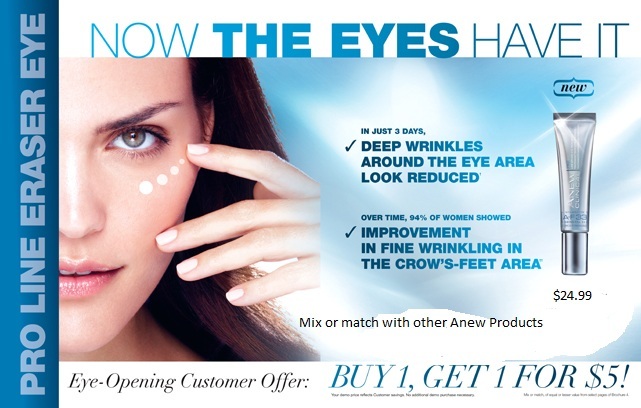 This new eye cream targets stubborn wrinkles and crows feet. Give it a try! Why do I need to use an eye treatment ? One of the first signs of aging is crow's-feet. Using an anti-aging eye cream is important to help reduce the look of these tell-tale fine lines and wrinkles. Is it okay to use on delicate skin in the eye area ? Pro Line Eraser Eye Treatment has been specifically tested for use around the eye area. Use sunscreen lotion if you're planning to spend time outside. Avoid direct contact with eyes. What makes Pro Line Eraser Eye Treatment different from other eye creams ? Pro Line Eraser Eye Treatment is formulated with patented A-F33. According to a consumer-perception study, the look of deep wrinkles around the eye area was reduced in just three days. When and how do I have to apply this treatment ? Skin Care Tip: The secret to having your skin care products work is consistency. Many people tell me they use a product and it doesn't work. The reason is that they don't use it everyday or they stop using it and switch to another product too soon. It's just like exercise. You can't exercise on and off and expect to see results. 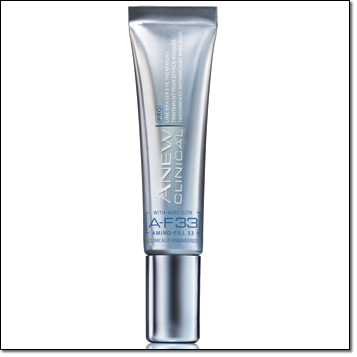 ANEW Clinical Pro Line Eraser is available at the Avon Store for only $24.99, plus check out other anti aging products suited for your skin care needs. Great review,will sure try it out! The Rockstar skinnies do have a weird fit! i had go 2 sizes up but still it is tight in some places and slouchy in others!